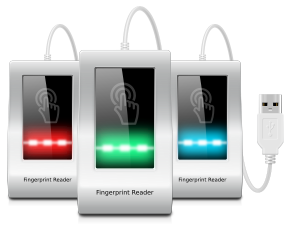 Biometrics for Remote Desktop - Use local biometric devices in remote desktop session. The most popular biometric devices are supported by the solution. 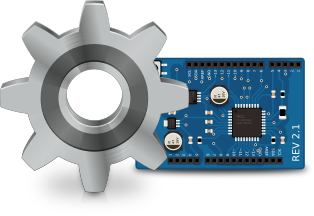 In the current version a wide list of devices produced by Futronic, 3M Cogent, Safran, SecuGen, Nitgen and Fujitsu can be redirected into the remote desktop session. If you are looking for solution for Linux you have already found it. 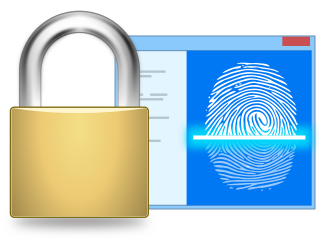 Biometrics for Remote Desktop works perfectly in most distributions of Linux operating system. It includes plugins for FreeRDP, Citrix Receiver and VMware Horizon Client. 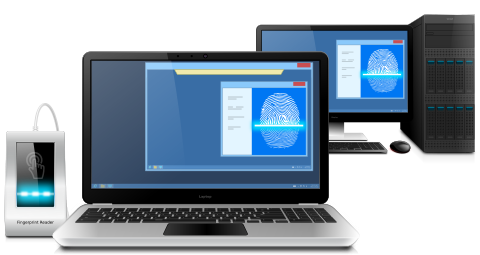 Biometrics for Remote Desktop. Redirection software allowing to use biometric and fingerprint scanners in remote desktop session.